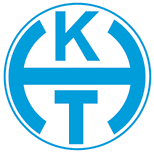 Kaisaniemen Juoksu will be organized for the 89th year on September 15, 2019. Registration for the race is now open! 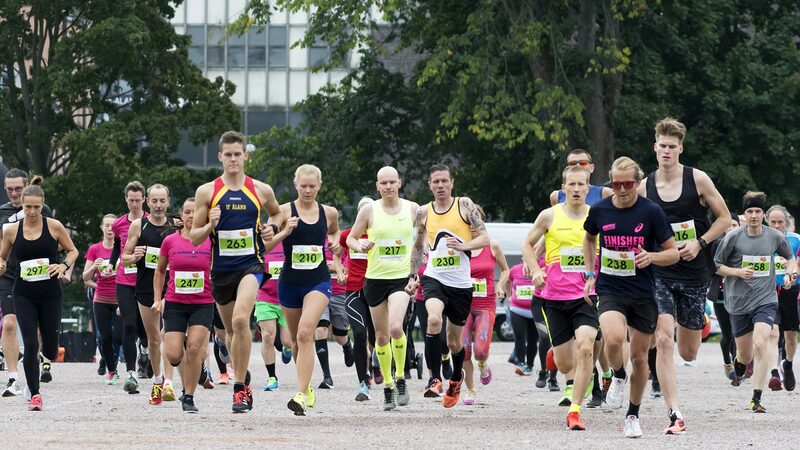 Kaisaniemen Juoksu is a running event that will be organized this year for the 89th time. 5 km starting time 12.00. 21,1 km (half marathon) starting time 12.30. At Kaisaniemi, Helsinki. Map here. Anyone. Kaisaniemen Juoksu is an open running race for everybody and for every age. 5 km or 21,1 km. Officially measured using AIMS/IAAF-Standards. Course and event map can be found here soon. At Kaisaniemi, between 10.00-11.30 on the race day 15.9.2019. Chip timing. Results will be published after the event. The best runner of each age group. During the course and at the finish line. Bag storage is free for all the runners. You can find the Facebook-event here. You can find photos of the event via Kaisaniemen Juoksu’s Facebook page.